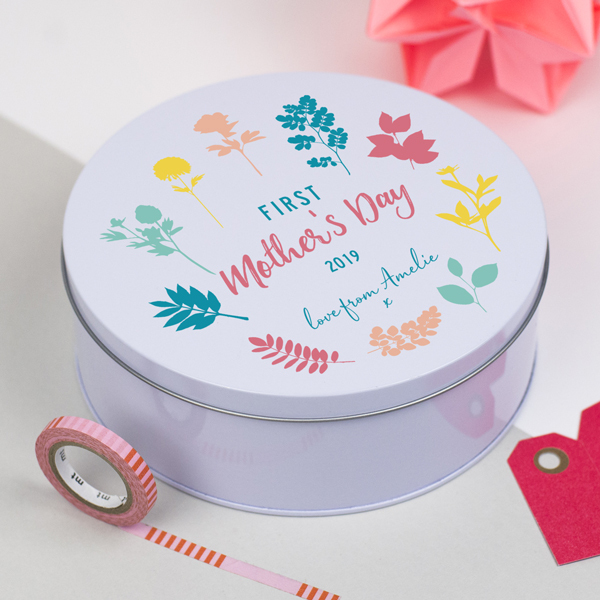 A lovely Personalised First Mother’s Day Gift Tin for Mum’s 1st Mother’s Day. 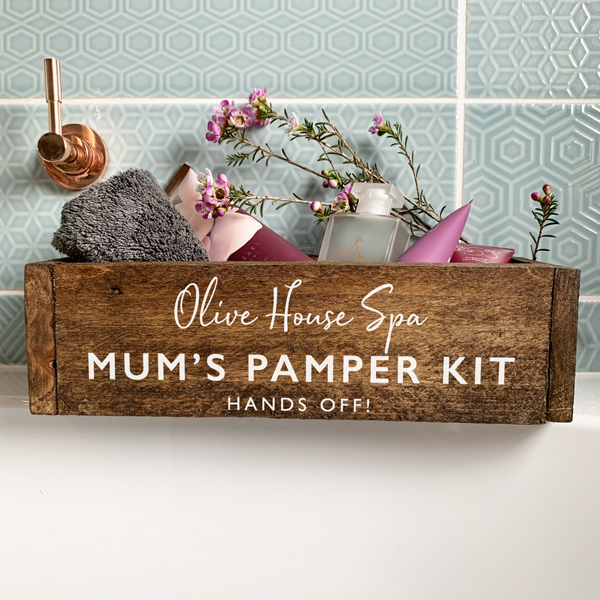 Fill with Mum’s favourites to create a unique and thoughtful gift that she will treasure for years to come. 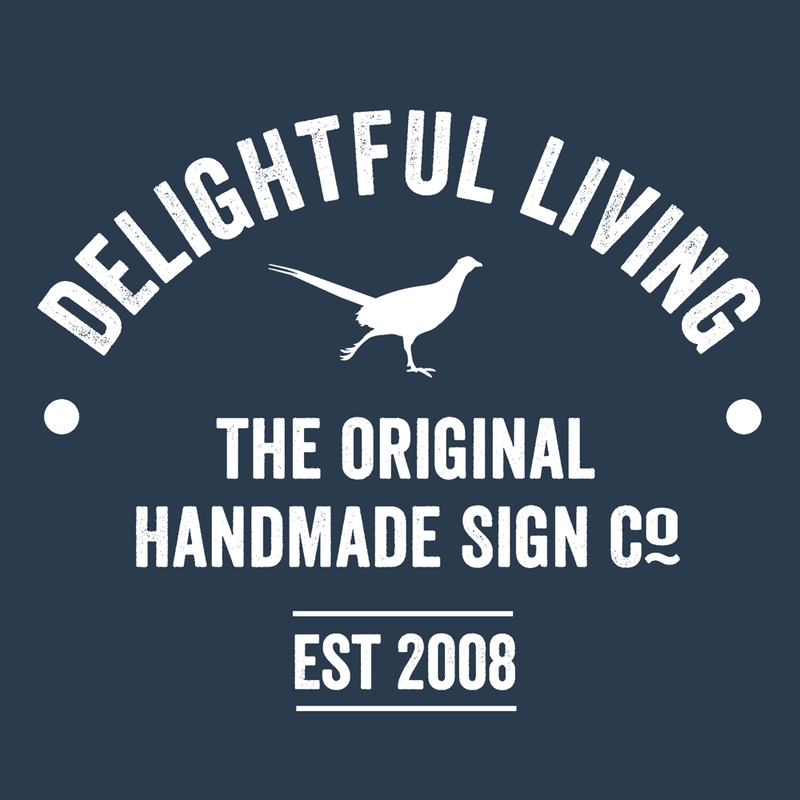 Designed in our Derbyshire studio. 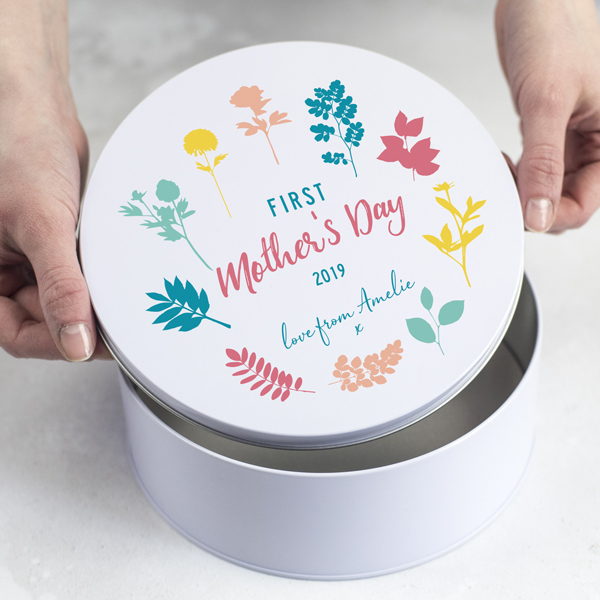 This lovely Personalised First Mother’s Day Gift Tin is the perfect size to fill with Mum’s favourite treats, pampering goodies or keepsakes. The prettydesign features colourful flowers in Spring yellow, blue and pink. Each tin is made to order and personalised with your words. Last minute? 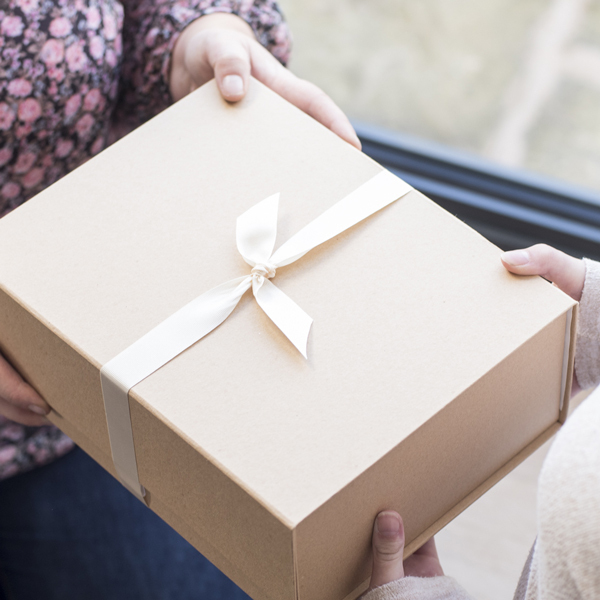 No problem – we offer an express next day delivery service – just select the option at the checkout. We can also gift wrap if you are pushed for time. Made from coated tin and printed in our Derbyshire studio. Dimensions: Diameter 18cm x 6cm deep.